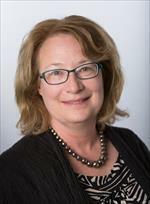 Leah Karliner, MD, MAS, is the Director of the Center for Aging in Diverse Communities. Dr. Karliner is Associate Professor in Residence in the Division of General Internal Medicine, Department of Medicine at the University of California, San Francisco (UCSF). Her research is focused at the nexus of health disparities, health communication, and systems interventions to improve quality of care delivery for older patients. She has focused her communication work on under-served and high-risk patients, their families, and communities. She has expertise in diverse participant recruitment, survey-based research design, as well as implementation and evaluation of technology-mediated interventions. Steve Gregorich, PhD, is the Analysis Core Co-Leader and member of the Research Education Component. He is Professor of Medicine in the Division of General Internal Medicine at UCSF. He is an applied statistician with interest in behavioral public health research related to prevention. His methodological interests focus upon analysis of longitudinal and clustered data; structural equation models with latent variables; analysis with missing data; statistical power; and psychometrics. Julene Johnson, PhD, is a Co-Leader of the Administrative Core and Leader of the Research Education Component. 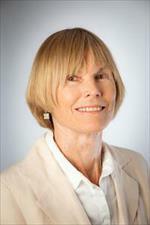 She is a cognitive neuroscientist and Professor at the UCSF Institute for Health & Aging. Her research program focuses on cognitive aging and covers two primary themes: 1) developing cost-effective and novel community-based programs to promote health for diverse older adults and 2) studying mild cognitive impairment as a risk for dementia and functional decline. She is currently collaborating with 12 Department of Aging and Adult Services Senior Centers in San Francisco to study the effect of a community choir program on the health and well-being of diverse older adults. She is currently on the Fulbright Specialist Roster (2012-2017). Celia P. Kaplan, DrPH, MA, is a Leader of the Community Liaison and Recruitment Core and Research Education Component member. She is a Professor in the Department of Medicine, UCSF. She is the Director of the The Multiethnic Health Equity Research Center (MERC). A Latina researcher, she holds a doctorate in public health and a master’s degree in Latin American studies from the University of California, Los Angeles. Her past, current and future projects attest to her commitment to cancer prevention and control among minority populations. 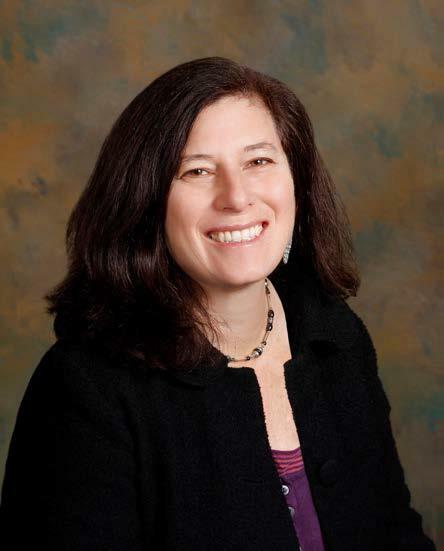 Dr. Kaplan is the Co-Director of the Minority Task Force, which promotes recruitment and retention of minorities into UCSF cancer-related clinical research projects. Tung Nguyen, MD, is the Co-Leader of the Community Liaison and Recruitment Core and Research Education Component member. He holds several health disparities-focused leadership positions, e.g., Dean's Diversity Leader in charge of Diversity in Research, Director of the Asian American Research Center on Health. Dr. Nguyen was Chair of President Obama’s Advisory Commission on Asian Americans and Pacific Islanders from 2014-2017. He has conducted numerous community-engaged research projects with Asian American populations, including RCTs of interventions to promote cancer screening and hepatitis B and C testing. Anita Stewart, PhD, is the Analysis Core Leader. She is Professor Emerita at the Institute for Health & Aging at UCSF. She has extensive experience conceptualizing and measuring health, functioning, well-being, social support, physical activity, quality of care, and other health-related concepts. As director of the Analysis Core, she identifies issues in using measures that have been tested primarily on mainstream groups in studies of diverse population groups, and how to test the conceptual and psychometric adequacy of those measures.